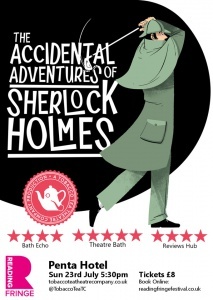 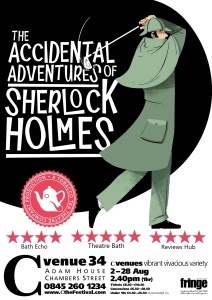 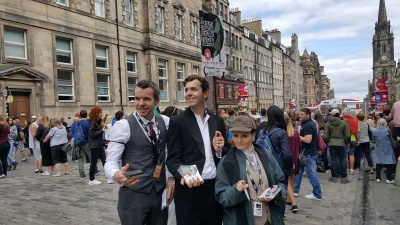 The Accidental Adventures of Sherlock Holmes is a British play, performed in 2017 in 6 different locations (Swindon, Bristol, Brighton, Bath, Reading and Edinburgh) by the Tobacco Tea Theatre company, starring Jasmine Atkins-Smart as Sherlock Holmes and Ellis J. 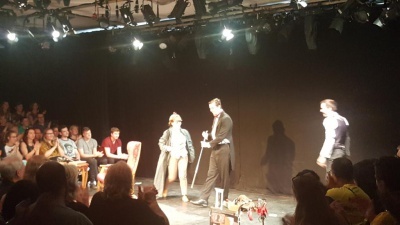 Wells as Dr. Watson. 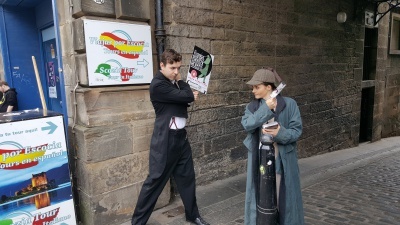 © Photos : James Watts. 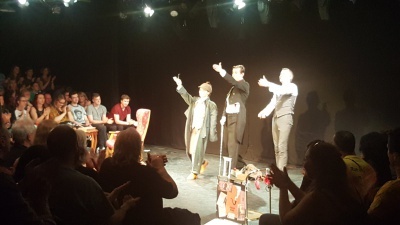 This page was last edited on 15 January 2018, at 23:55.